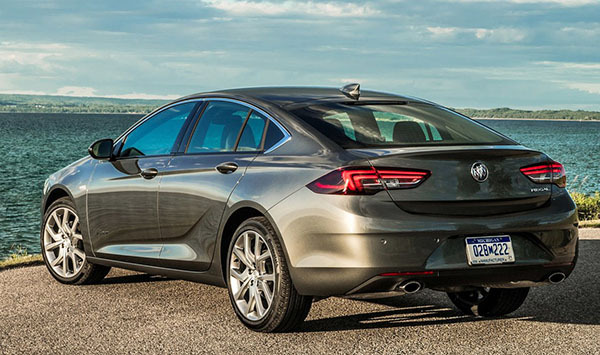 These are the first official pictures of the Avenir version of the Buick Regal. The new Regal is a good looking and great driving car. I am just not sure it really needs an even more expensive trim. Apparently, Buick says the Avenir version of the Lacrosse is selling "70% faster than other trim levels". So I guess it is somehow working for them. 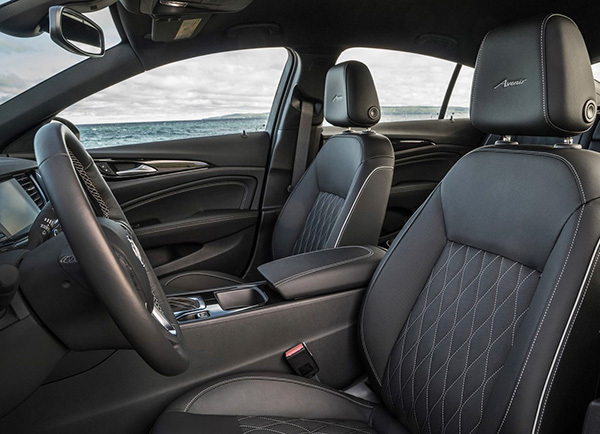 Special interior trim, wheels, are the main new features. Otherwise, it it just what you can already get in the Essence model with options. A light interior called "whisper beige" is also available. 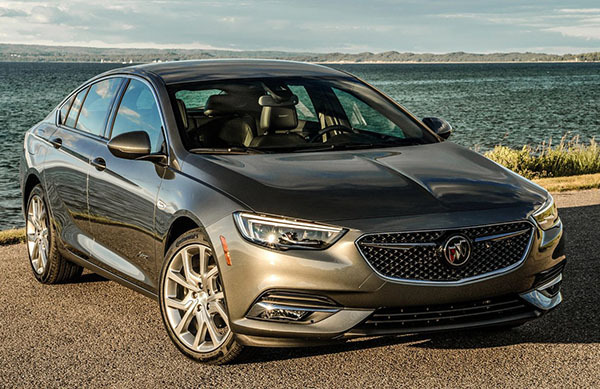 Buick says that the Avenir version of the Lacrosse is selling 70% faster, but when is the last time you saw a new Lacrosse on the road? I am on the road for at least 4 hours a day in the New York/ New Jersey area and I have not seen a new Lacrosse in many months. Where are they buying them, China? The weak point is that it is offered with only the 2.0T 4 cylinder engine that powers only around 270 hp and torque. No V6 and no V8. No AWD is offered in the Avenir trim but is available in every other Regal trim level! LOL! It will sell greatly in the snowy climates like Detroit, Minnesota and New England areas! LOL! 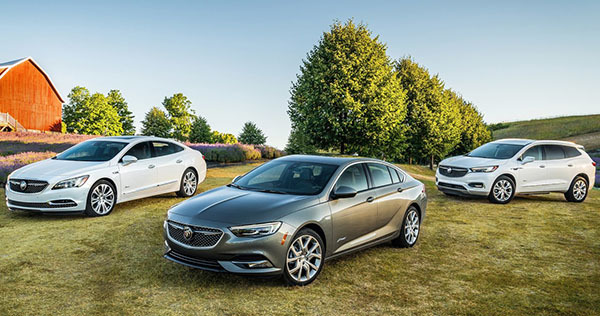 Buick kind of “Limited” themselves to make sure the the Avenir would not be very appealing to those who want to buy one! Good job Buick! New interior for the Tesla Model S and X? 2019 Hyundai Lafesta production model. All new Cadillac coupe concept coming up. VW Tiguan review coming up. Will Hyundai actually buy Fiat Chrysler?